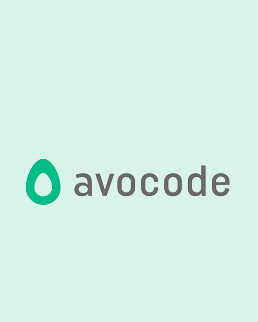 Avocode - download in one click. Virus free. Download the latest version of Avocode with just one click, without registration. It is a standalone setup package that contains the full offline installer for Avocode. Avocode is a tool for converting designs into a web code that works with most of the modern platforms and operating systems. 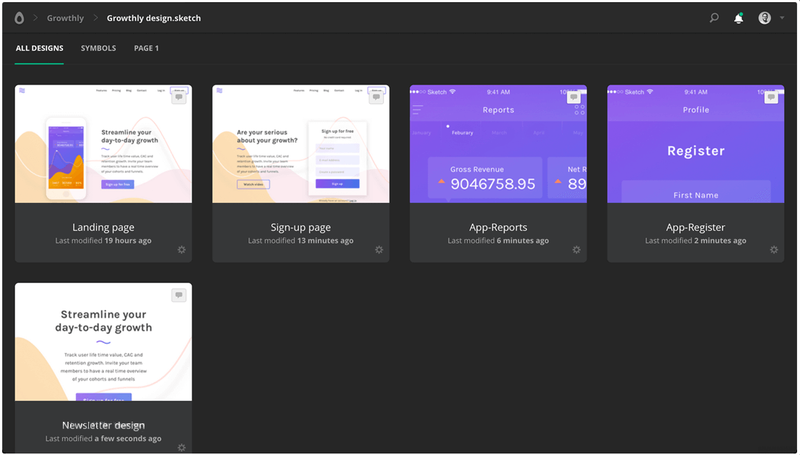 It works with Sketch, Photoshop, Adobe XP, Adobe Illustrator, and Figma files and has options for generating Web, React Native, iOS or Android core. The latest version of Avocode supports layered files created in the above-mentioned programs. The user can manage the layers directly in Avocode and export them as separate images if needed. The developers point out that the compression of images, in that case, will be around 80% - way better than average 50% compression. The Avocode desktop app is also integrateAtom and Visual Studio Code, so you can use your preferred development tool and its code suggestions while working in Avocode to save even more time. Then, the latest version of the program is perfectly suitable for collaborative works and keeping around multiple versions of the working design. Avocode provides options for instant feedback from the team and the discussion of the design. The program integrates with Slack, so the team will receive updates, comments, and replies directly in the work chat. In addition to that, Avocode has easily managed access permissions, so you can invite clients and contractors to see your work without disturbing the working flow. As for managing the versions of the project, Avocode is quite helpful, too, as it keeps an unlimited version history for every file. You can easily compare them with a version slider and download the needed source files at any time, as Avocode keeps them on the cloud. All in all, Avocode is an enormously useful tool for anyone who works with web-design or creates mobile apps. 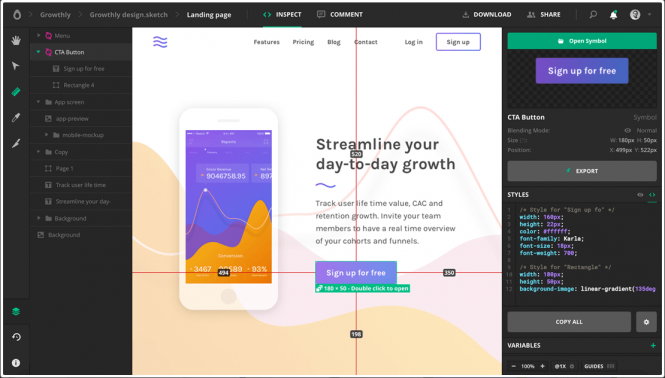 It has a wide range of functionality, works with the most popular designing and developing tools, and has a lot to offer. Be sure to check this free Avocode download and save yourself some time on the routine tasks for more creative work.